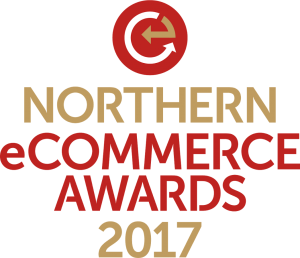 We're pleased to announce the return of the Northern eCommerce Awards, in association with UKFast. It follows a hugely successful inaugural event last year, which over 300 people attended. And entries are now open across 23 categories celebrating exceptional websites, platforms, suppliers, in house teams and agencies. The first closing date is Friday 30th June.